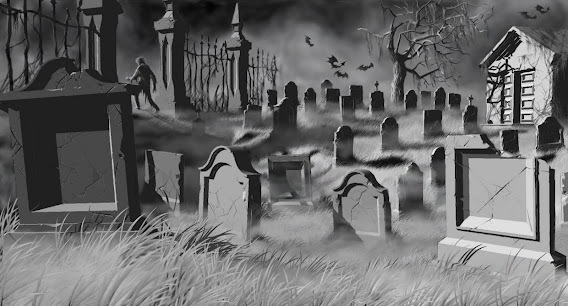 The season will soon be upon us...plenty of new & interesting books to read are coming. I'm sure I'll be checking out the new Chrissie Hynde book at some point, but first I'll be sure to read this new one from Richard Hell which was literally JUST announced. 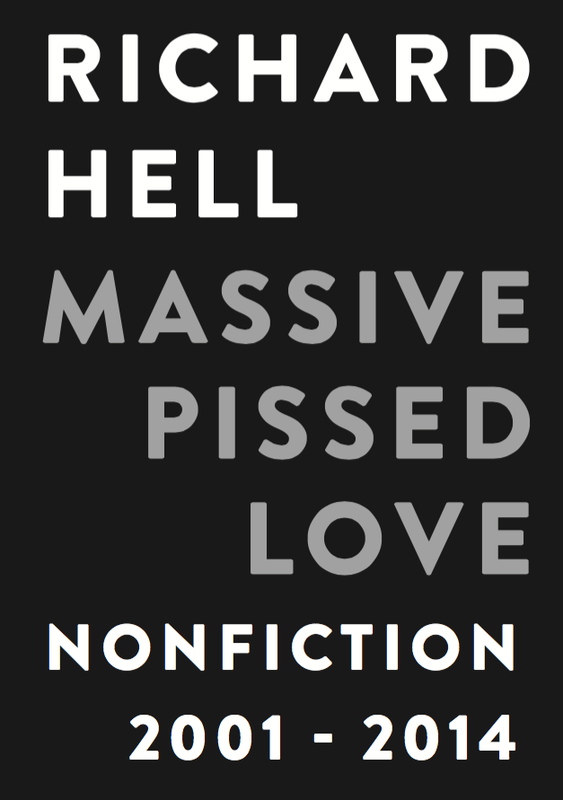 Massive Pissed Love: Nonfiction 2001-2014 will be available October 12, in paperback only. For you New Yorkers, the launch/reading/signing will be at the Strand on October 14, followed by a reading at Book Court in Brooklyn on October 27, and then an evening with Luc Sante at McNally Jackson on November 18. Order it here, or buy it at your favorite independent book store.